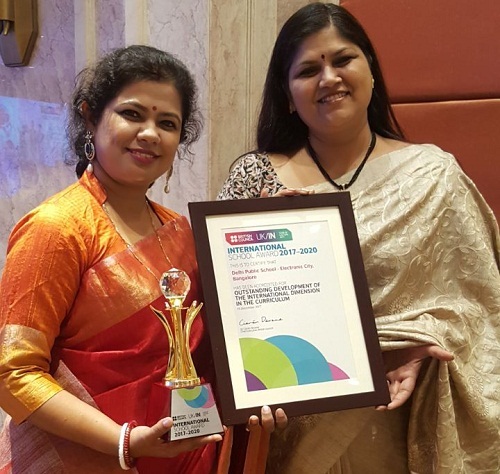 Delhi Public School, Electronic City is proud to receive acknowledgement in the form of the coveted International School Award 2017-2020 from the British Council , for its international dimension in the curriculum. DPS Electronic City is committed to Behtar India Campaign that. The campaign aims at providing possible solutions for a Behtar vatavaran(Environment), Behtar Swachhata(Hygiene) and Behtar Swasthya(Health). The school won the ‘Behtar India Award’ for DPS Electronic City for successful completion of last year’s campaign. 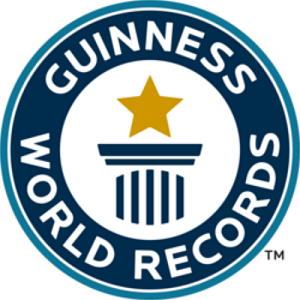 Delhi Public School is recognised for the Guinness world record for most number of people brushing their teeth simultaneously in a single venue ( 16,414), achieved by My dental Plan and Delhi Public School. 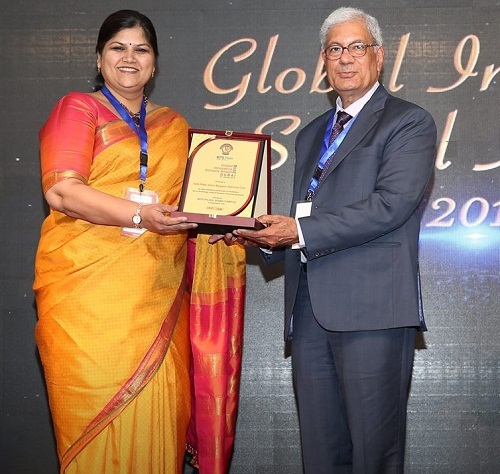 DPS ELECTRONIC CITY has been conferred with the GLOBAL INNOVATIVE SCHOOLS AWARD - GISA 2018 for the exemplary performance in academics, technology integrated learning, cultural inclusion and creating social awareness among its students the award was received by the Headmistress Mrs. Anupama Ramachandra at The Global Millennial Conference and award ceremony held at BITS PILANI - DUBAI Campus. 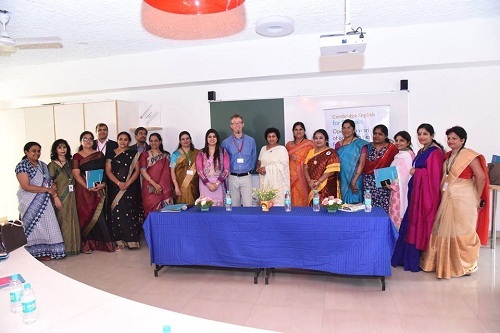 Delhi Public School Bangalore has received the 'CENTRE OF EXCELLENCE' award on making it to the list of the Best 50 Cambridge English Preparation Centres for Schools in South Asia. Mr. Geoff Stead, Director - Digital, Cambridge English, Cambridge University presented the award to esteemed Member, Board of Management, Mr. Mansoor Ali Khan. © 2017, DPS Electronic City. All rights reserved.